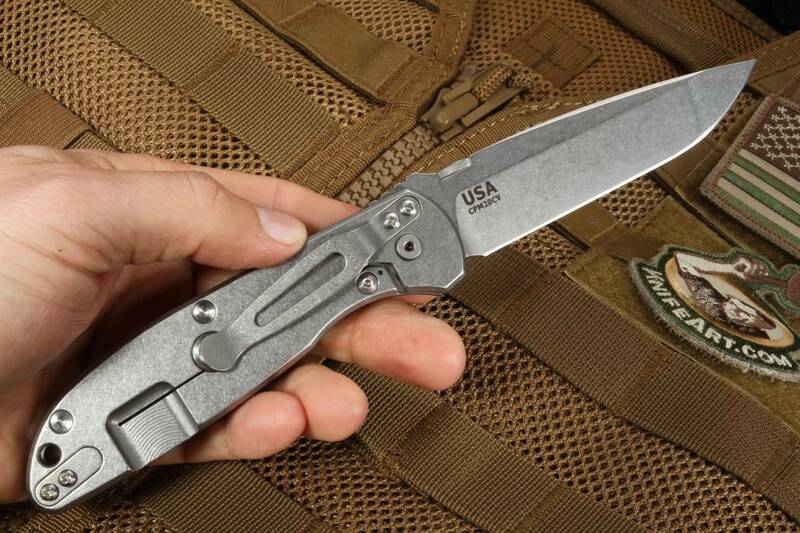 Among tactical, everyday carry, law enforcement, EMS, military and first responders, there are few knifemakers who come close to what Rick Hinderer Knives has to offer. 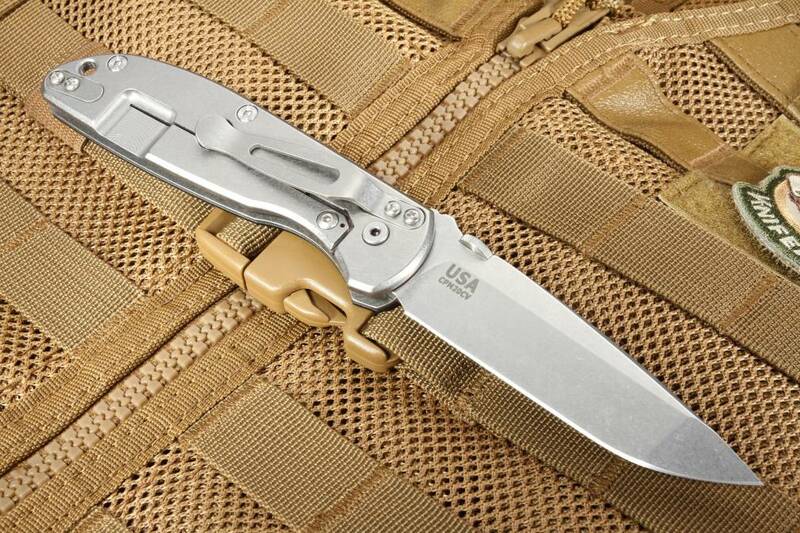 The Rick Hinderer Firetac is no exception. 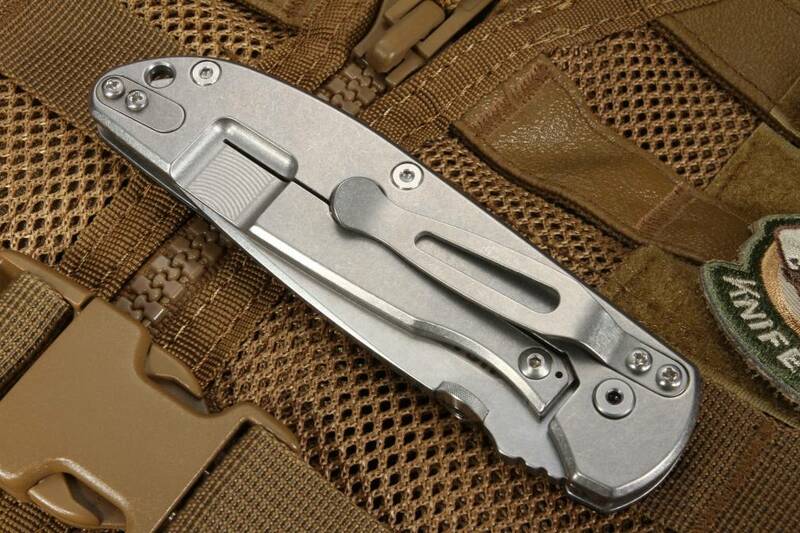 This tactical folder is a throwback to the pre XM-18 design. Hard to improve on perfection, the Firetrac Spanto features a 3.625" CPM 20CV stainless steel blade with a cutting edge of 3.5". With a Rockwell hardness of 59-61, this grade of steel allows for strength as well as being pliant enough to take and hold an edge regardless of how much punishment you can put it through, cut after cut. The spearpoint blade has been hand-ground by Rick Hinderer himself (and signed as well), with a double hollow ground blade that goes from .140" thick to a nearly microscopic razor's edge. The blade is finished with the hard-use Working finish, which has been sandblasted and then stonewashed for added protection against corrosion. 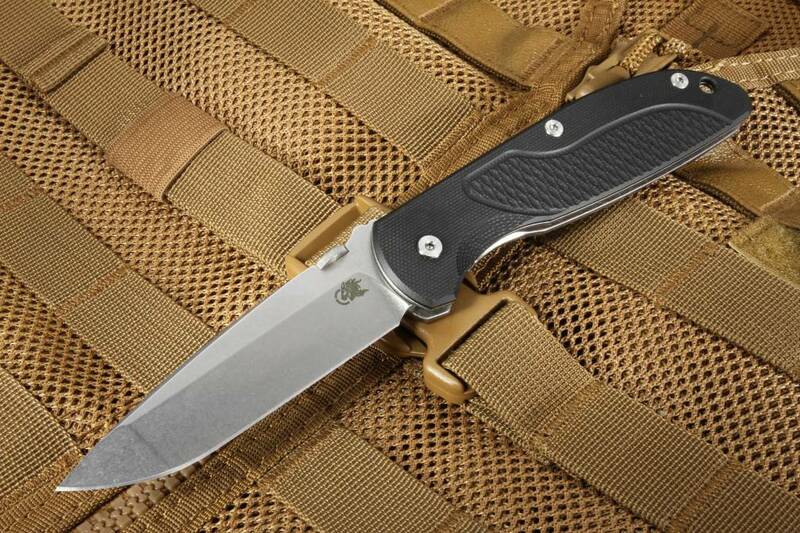 The sandblasting provides an almost matte tactical look, which the stonewashing makes the surface of the blade smoother, allowing water to just slide right off. The jimping on the spine makes sure your thumb doesn't slide right off when you need power and precision in your cuts. 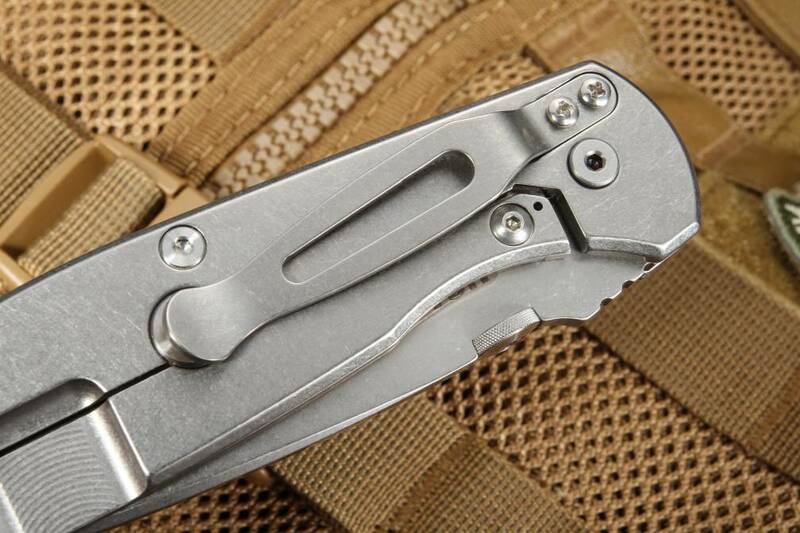 Folding out to an overall 8.25", with the help of a satin finished conical thumb-stud, the Rick Hinderer lockbar keeps the blade secure, and more than capable of handling all sorts of punishment without overtravel and the risk of breaking when you need it the most. After all, Rick Hinderer designed his knives for use by firefighters and first responders who rely on their tools to save lives everyday. 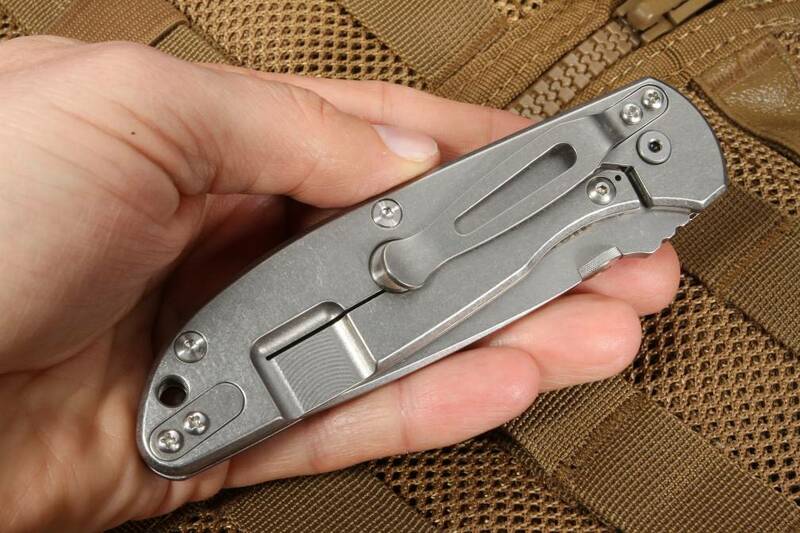 The titanium with micarta scales gives it a striking, tactical look, as well as reducing the overall weight of the knife to a total of 4.2oz. 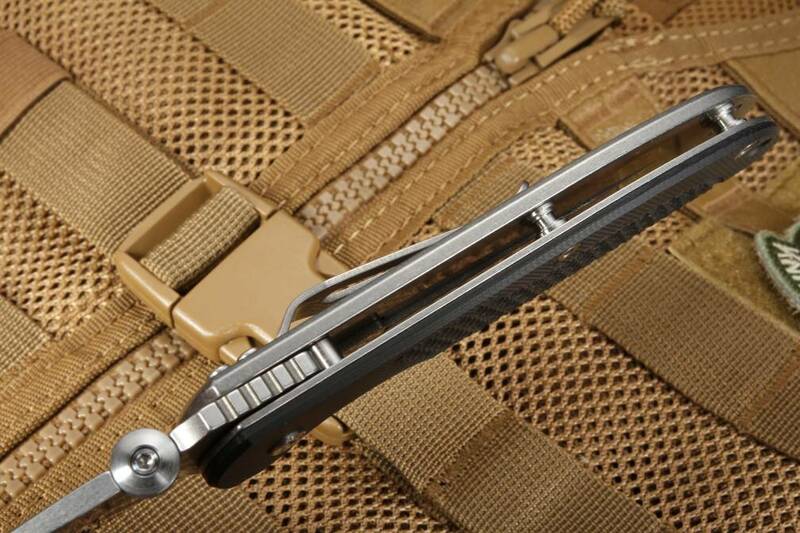 The titanium lockside and liner reduce corrosion when safety and reliability are key. The integrated clip allows for tip up carry on your belt, pocket, or anywhere else you need it to stay put and be ready. Rick Hinderer Knives feature a lifetime warranty (though they are made so well you'll probably never need to use it) and a 100% 30-day satisfaction guarantee. Shipping is free, and as an authorized dealer of Rick Hinderer Knives, Knifeart.com stands behind their product and you won't ever pay for restocking fees in the unlikely event you don't love your Rick Hinderer Firetac blade. Made in the USA in Shreve, OH.